Along with all of the new Kinect games and slim 360, Microsoft unveiled its list of games for their annual Summer of Arcade event. 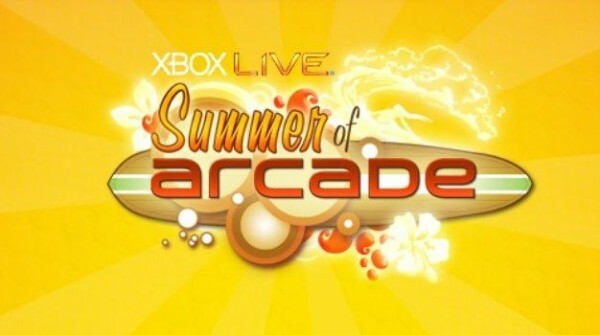 Summer of Arcade began the tradition of spotlighting five games, one each week, back in 2008 and continues next month. Starting out the list is a game that has been rumored for a while now and one that I will be buying as soon as humanly possible, Castlevania: Harmony of Despair. 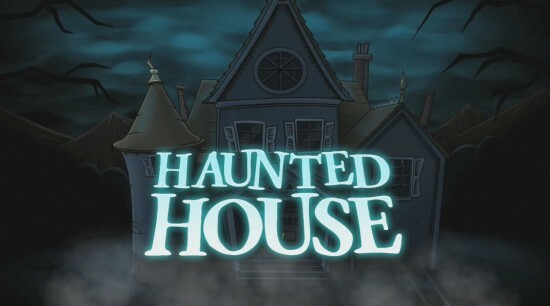 In subsequent weeks we will see the arrivals of Lara Croft and the Guardian of Light, Hydro Thunder Hurricane, Limbo, and Monday Night Combat. We’re a bit disappointed about the lack of Hydrophobia, but all in all it’s a solid looking group of games set for release starting in July. Stay tuned for hands-on impressions of the aforementioned games in the coming days.